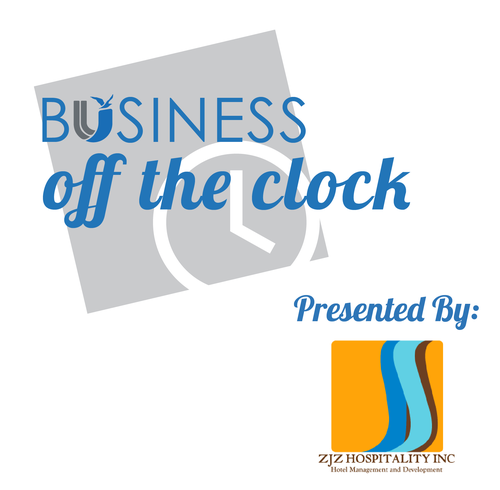 Unwind after work at the United Corpus Christi Chamber of Commerce's after-hours mixer Business off the Clock, presented by ZJZ Hospitality! Enjoy an elegant atmosphere, complimentary hors d'oeuvres, cash bar and networking with other United Chamber members! Presenting Sponsor: ZJZ Hospitality, Inc. This quarterly after-hours mixer is free and open for UCCCC members to attend! RSVP is encouraged; but not required. For more info, contact gargi@unitedcorpuschristichamber.com.